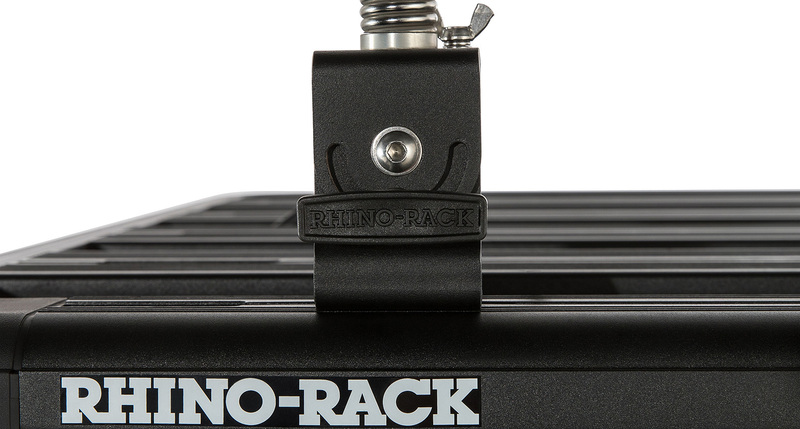 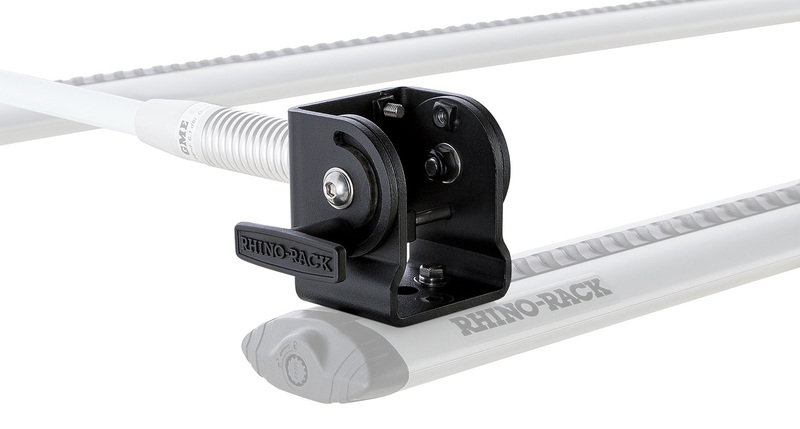 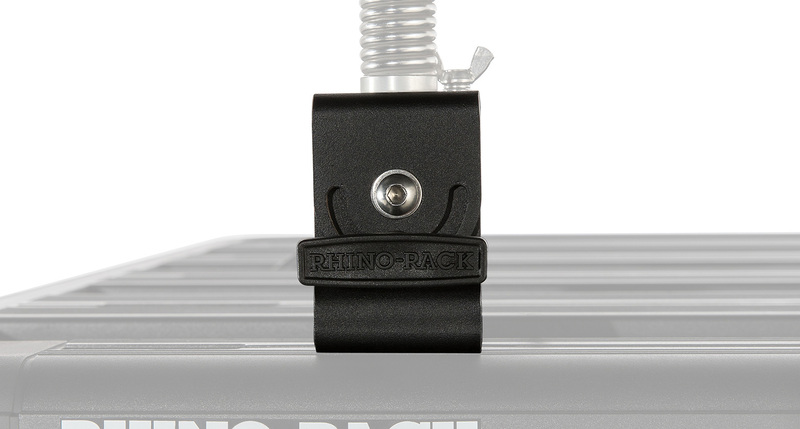 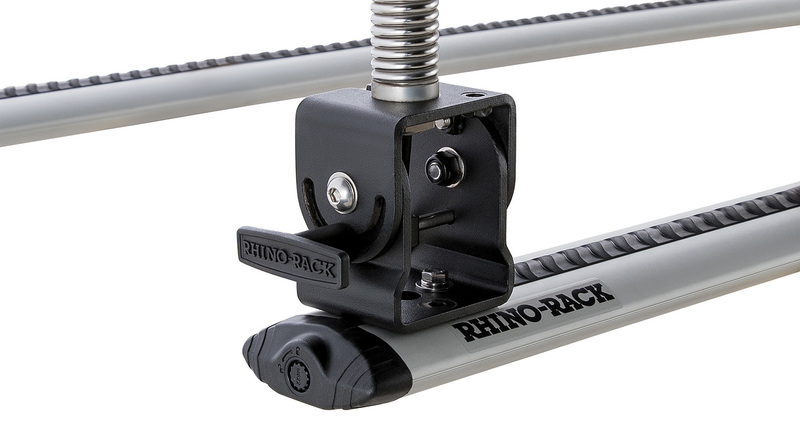 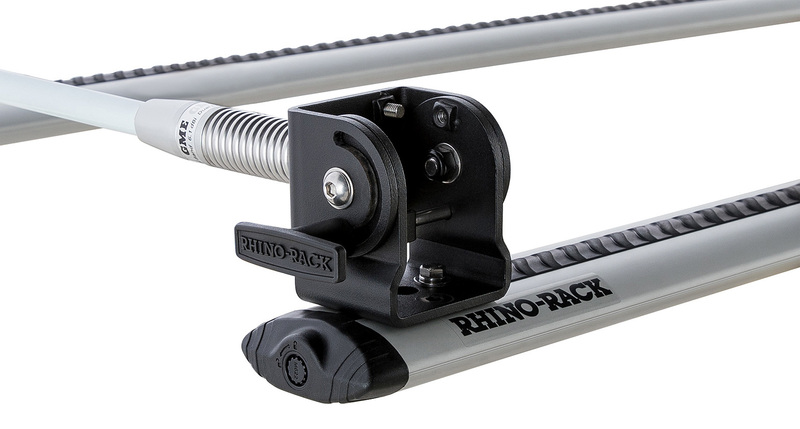 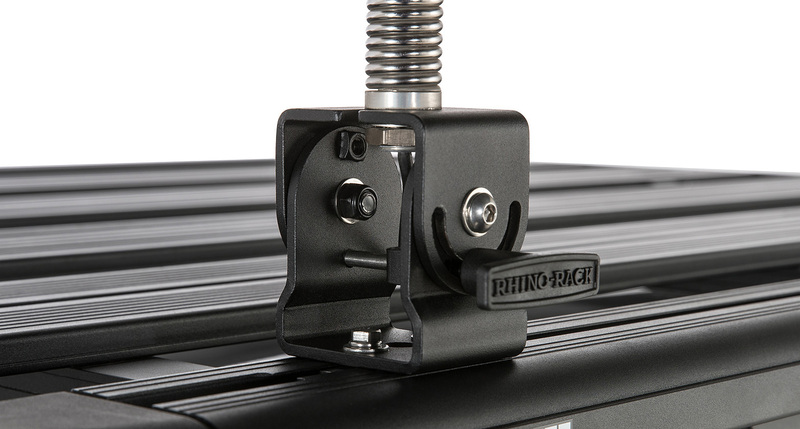 The Rhino-Rack Folding Aerial Bracket is designed with versatility in mind offering 180 degrees of rotation for aerials, antennas, flags, small LEDs and spotlights. 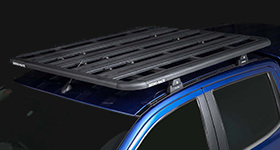 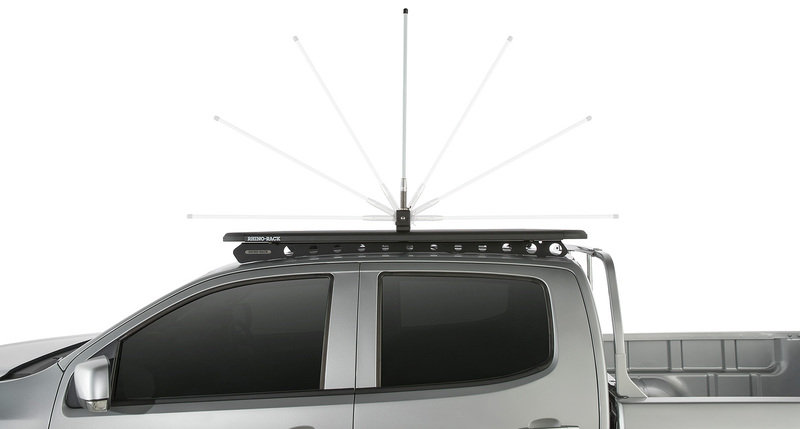 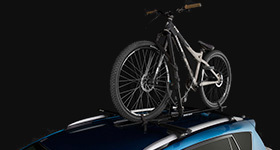 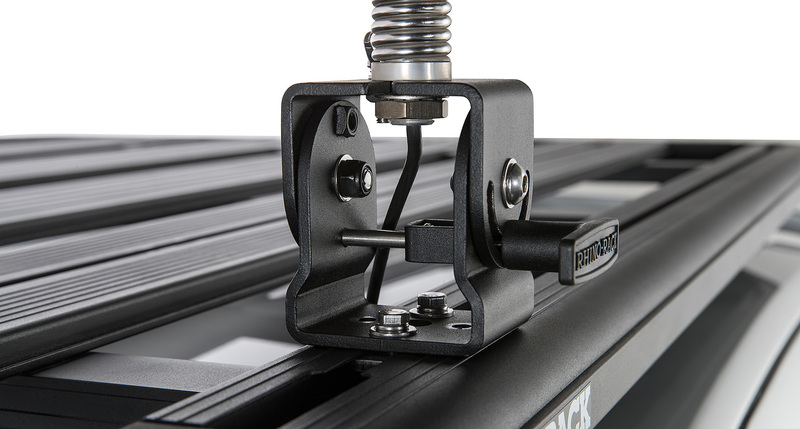 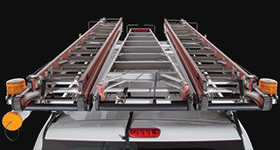 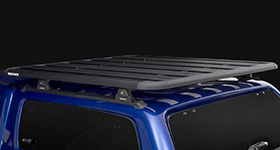 The bracket can be installed to roof racks and Pioneer systems and using a C-channel mount and direct attachment to most popular bull bar brands. 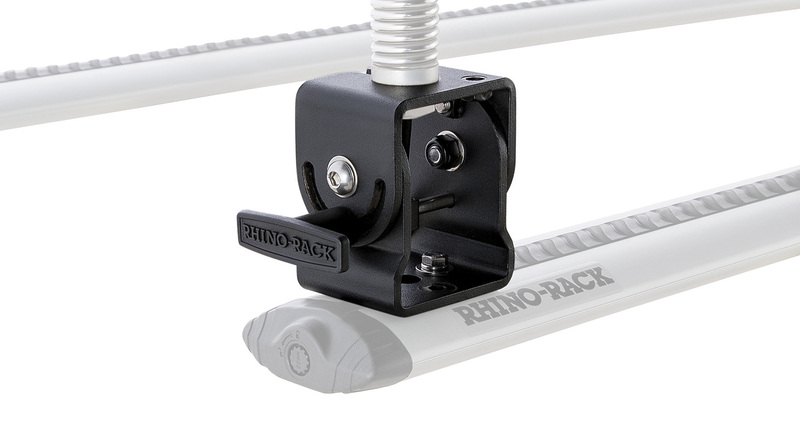 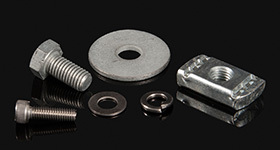 The bracket also has the option of perpendicular or parallel mounting. 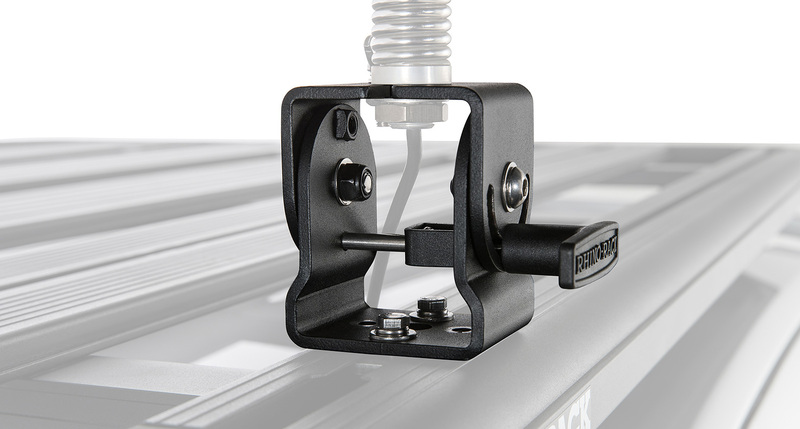 Made of robust fabricated steel for maximum durability and with large internal space for protecting cables and hardware. 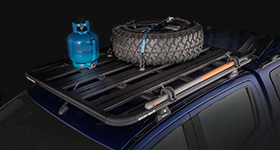 This product can make your life easier when transitioning from city to bush driving, quickly changing the height of your vehicle. 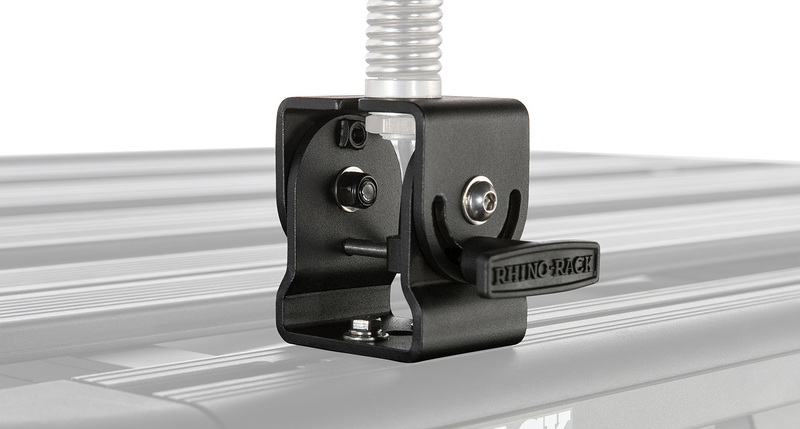 We would love to have your feedback on the Folding Aerial Bracket.